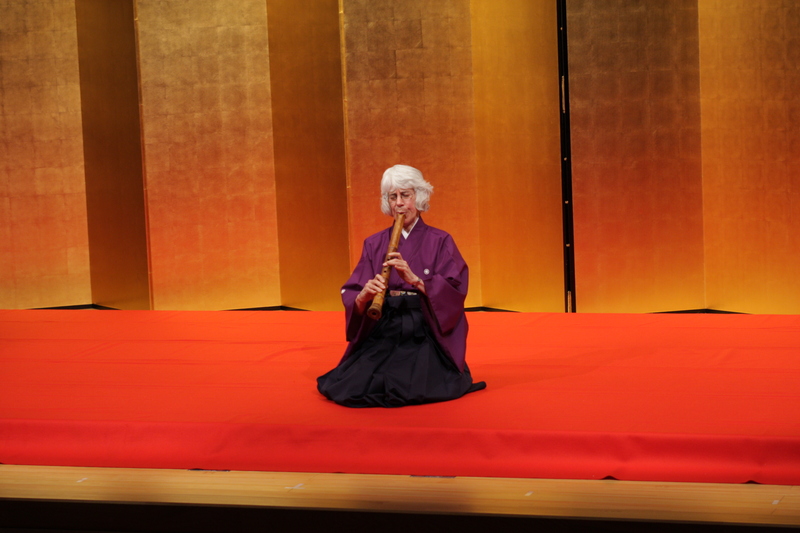 Local performer and teacher Elizabeth Reian Bennett is the first woman to become a grand master of the shakuhachi, a rank awarded by living national treasure Aoki Reibo, Japan’s foremost artist of this type of bamboo flute. Bennett will talk about the history and repertoire of the shakuhachi, which has a long and distinguished history in traditional Japanese music. 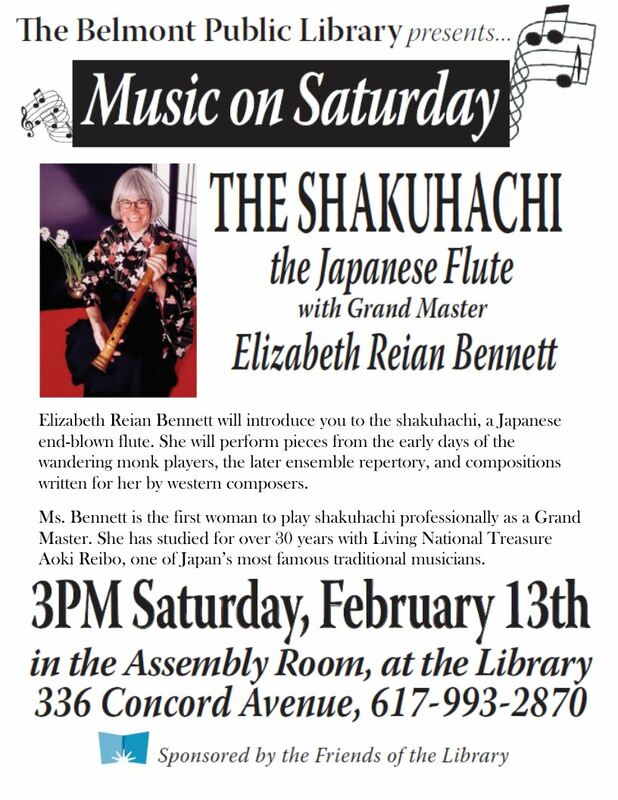 Included will be musical selections performed by Bennett on the MFA’s magnificent shakuhachi from the 1930s by master maker Yamaguchi Shiro, as well as on her own instrument. Elizabeth will play a piece to honor the memory of her student Morris Keesan as part of this event. 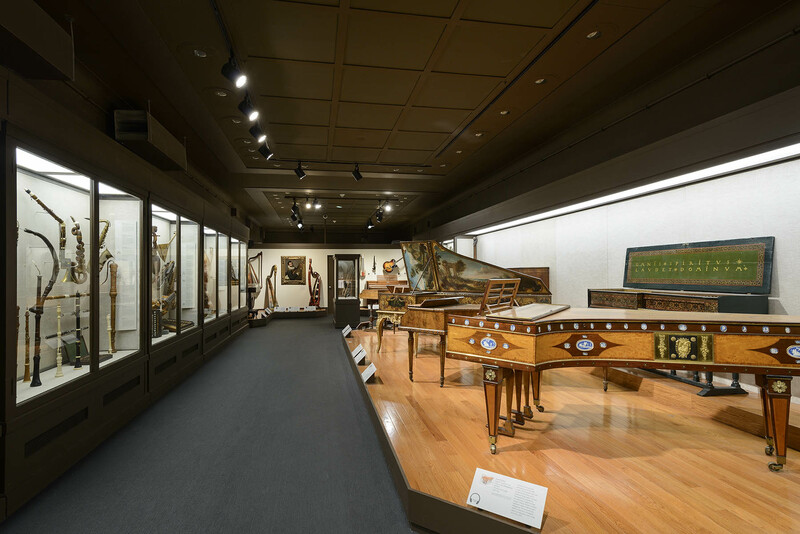 Morris, a lover of music of all kinds, was often to be seen in the front row at the music gallery lectures. This entry was posted in Asian music, Japanese music, Lecture demonstration, Shakuhachi, Zen flute on December 15, 2016 by elizabethreian2. 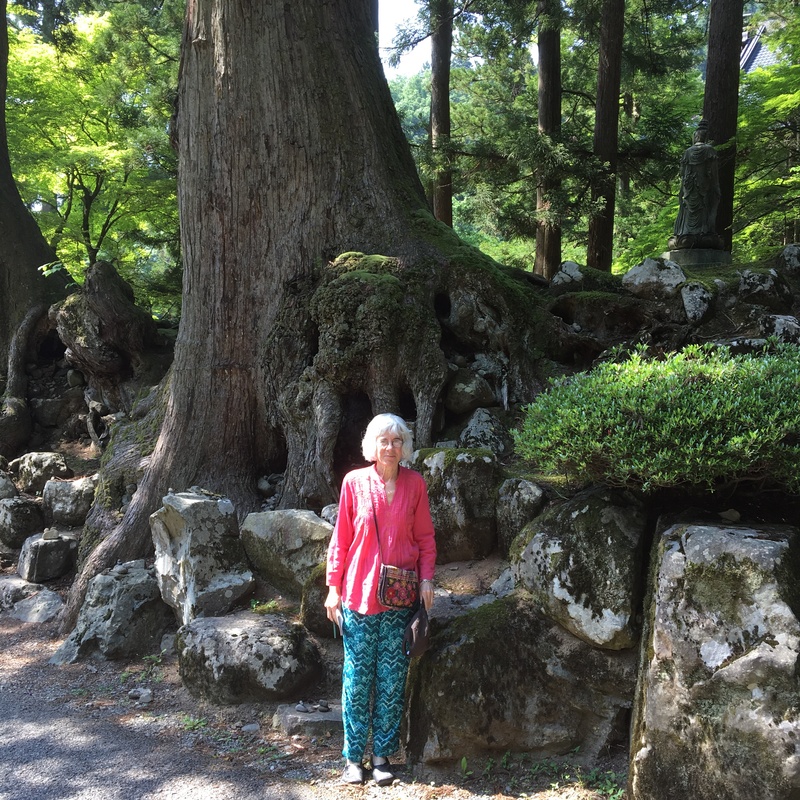 This entry was posted in Asian music, Elizabeth Reian Bennett, Japanese music, Lecture demonstration, Shakuhachi on January 27, 2016 by elizabethreian2. I will be playing a selection of different traditional styles and an instrumental excerpt from the ensemble repertory at 8 and 9PM. 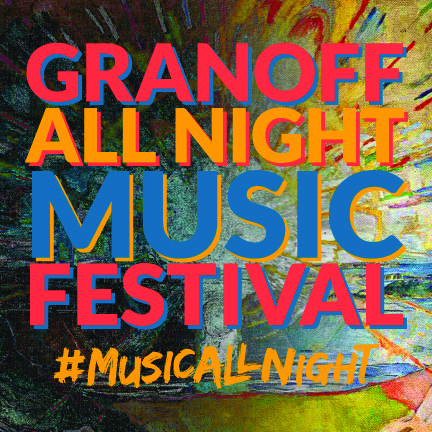 The party starts at 7PM for members, (tickets $10), and at 8PM for the general public, (tickets $20). It goes to 11PM. 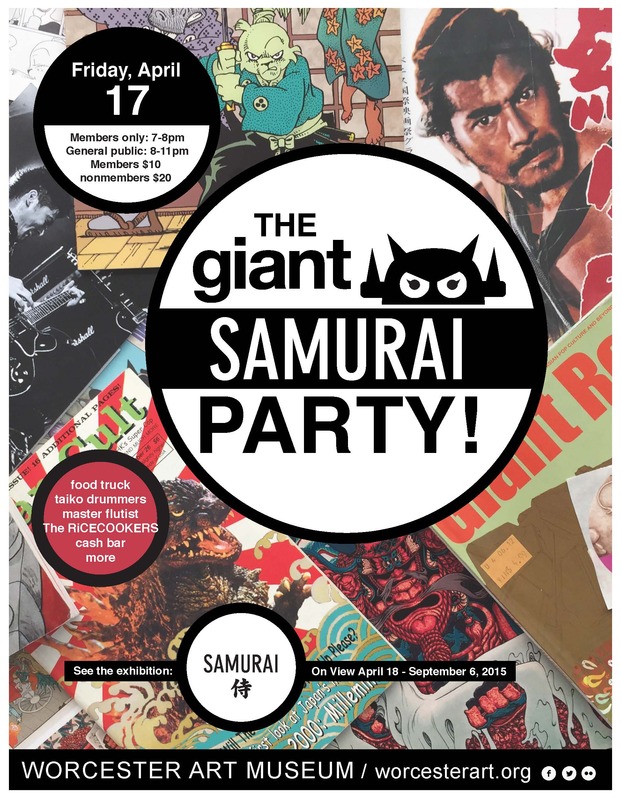 There will also be taiko drummers, food and a cash bar. On exhibit will be contemporary artists and Japanese arms and armor. 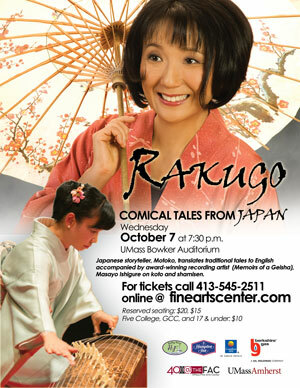 For more information, please go to Worcester Art Museum. This entry was posted in Elizabeth Reian Bennett, Japanese music, Shakuhachi on April 4, 2015 by elizabethreian2. If you are feeling in a mood to hear more shakuhachi in March, save Friday, March 27th at the All Night Music Festival at Tufts, Distler Hall, to hear me play a single long piece, “Mukaiji Reibo”, or “The Sound of a Flute from the Mist-Shrouded Sea”, a companion to “Koku”, above. Check back for the posters. This entry was posted in Concerts, Elizabeth Reian Bennett, Japanese music, Shakuhachi, World music on March 20, 2015 by elizabethreian2.